This may be the most fun assignment I’ve ever had. The only thing that could really make this quarter more fun is taking Nancy Pearl’s “Deconstructing Genre” class again. 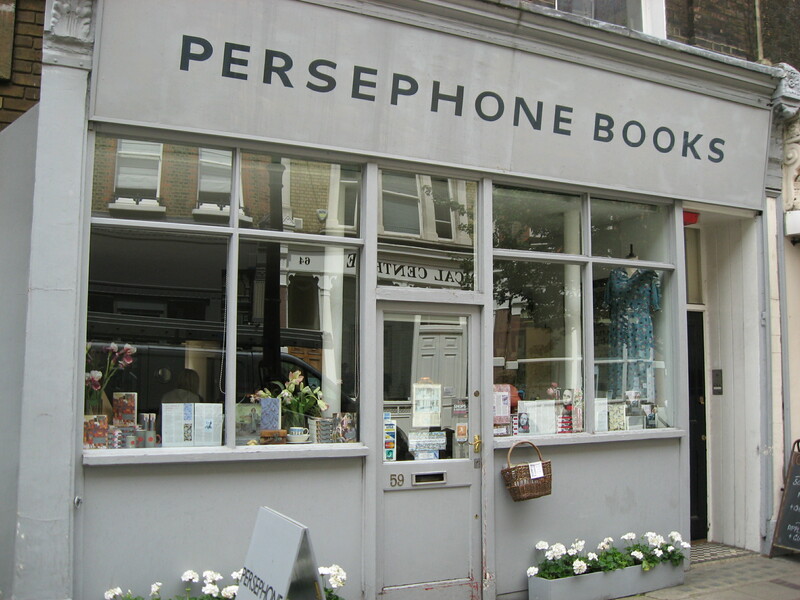 This entry was posted in Miscellany and tagged library school, Persephone Books on April 5, 2011 by ms.grammarian.